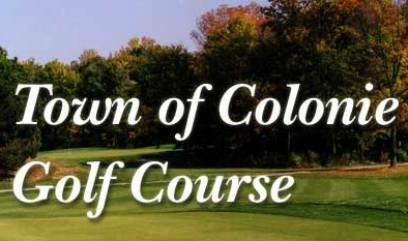 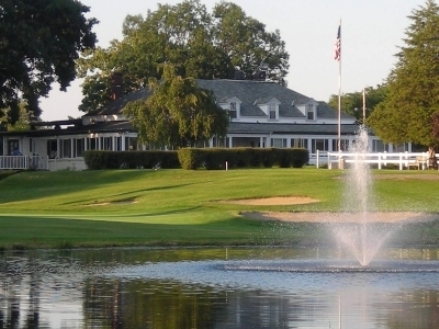 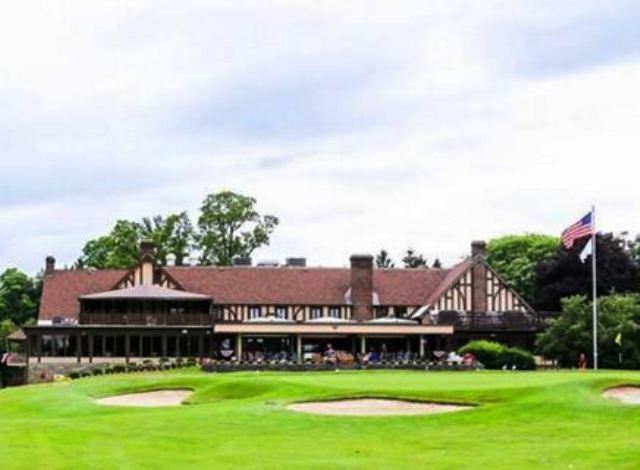 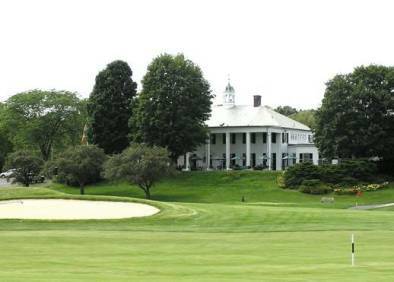 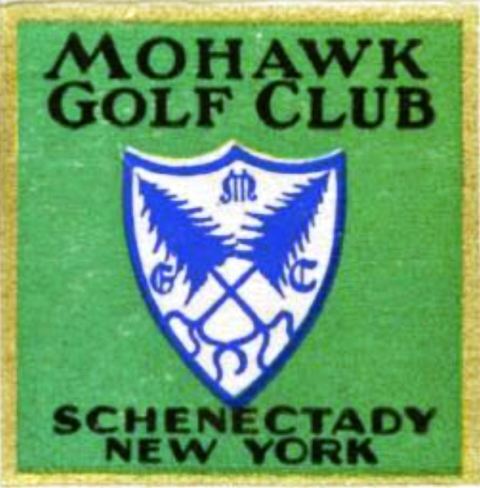 Mill Road Acres Golf Course, is a Public, 18 hole executive golf course located in Latham, New York. 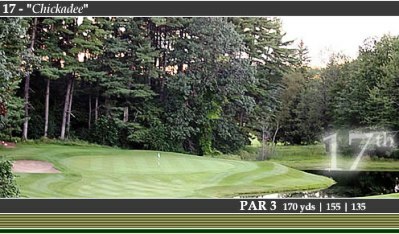 Mill Road Acres plays to a par 58. 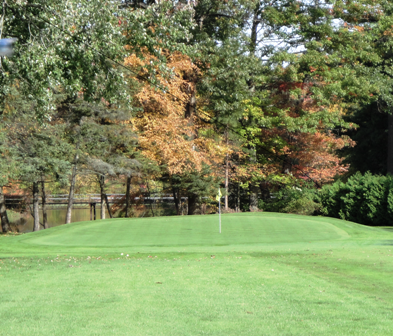 There are 6 par-3s and 2 par 4s on both the front and the back nines.